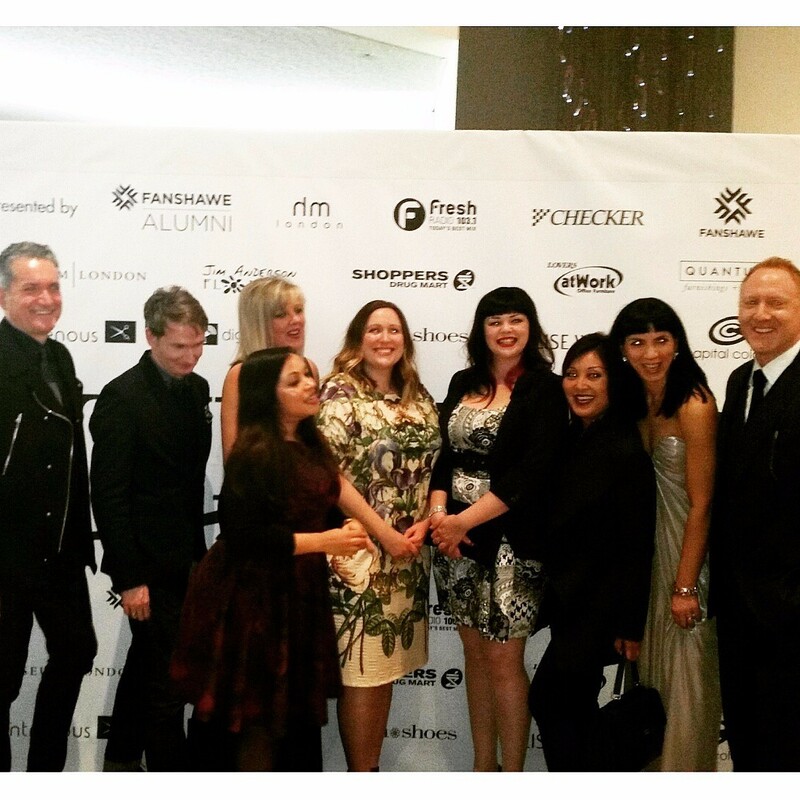 April 2015 - Franco Mirabelli Design Inc.
Congrats Seneca College FIELD Team 3! 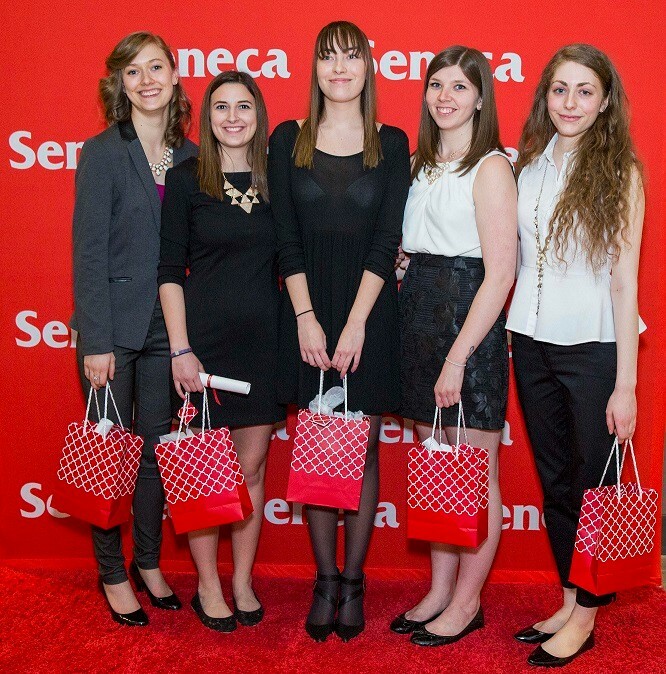 As a partner of the Seneca College Fashion Business Management FIELD program for 2015, our company was the test subject for the graduating students final project. Judging took place last week, and we were very impressed with the efforts of all four teams. Congratulations to the winning team pictured above. 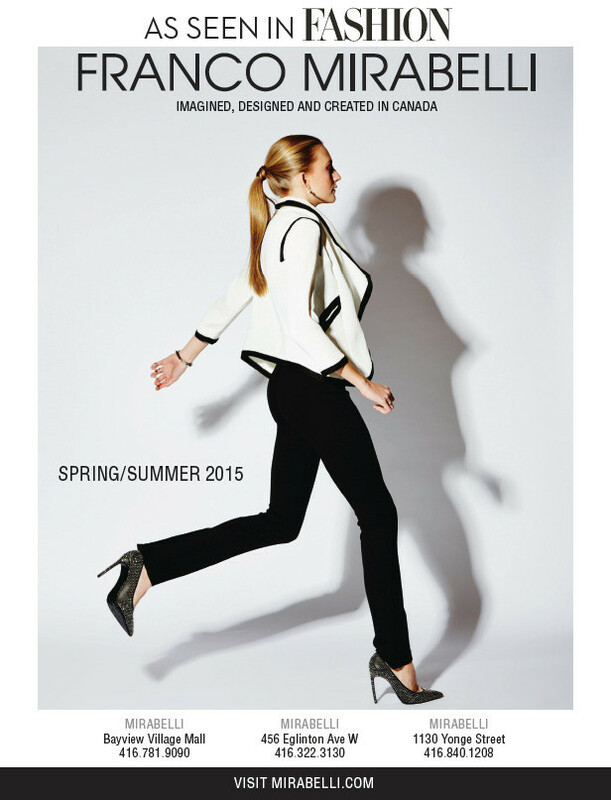 Congratulations to the Fanshawe College Fashion graduates of 2015. Franco Mirabelli sat on the jury committee, seen above, that selected winners from the graduating class of design students at Unbound 2015 this past weekend. White pant and vest from Bayiew Village Spring 2015 Lookbook. Franco Mirabelli in Fashion Magazine – March 2015 issue.